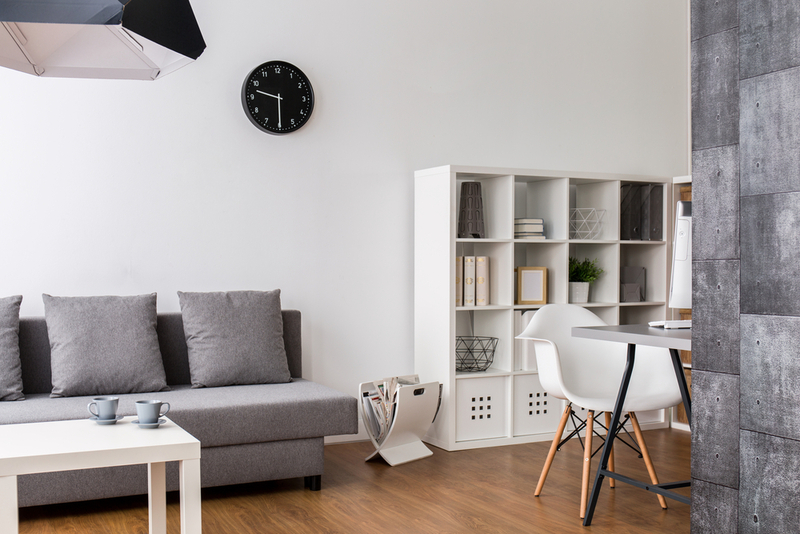 What add more to the modern finishing of your home is the small furniture units that really play a major role in making the place look organized, stylish as well as functional. Like when you speak of adding that furnishing touch to your bedroom think of a bedroom cabinet that will store all your bedroom essentials; if it’s for your dining room furniture, think of a sideboard that will incorporate all your dining things; a cabinet for your kitchen and a magazine rack for your living rom. Yes, a magazine rack is that efficient furniture unit, which when placed in your living room, study room or some other room will definitely make it look more spacious as well as organized. With the help of magazine racks, you can display all your journals, books, weekly or monthly published magazines in a single unit, without creating a messy and grungy look all over. For enhancing the look of your space, you can introduce some of the excellent and sleek magazine rack therein. Whether you want to purchase a magazine rack for your home, office, café, school, hospital, museum or restaurant, you will definitely get the suitable one that fits in your space, making it appear more interesting and handy. Depending upon your needs, you can look for the appropriate features that will arrange all your magazines as well as newspapers in the right manner. When it comes to purchasing a rack for you magazine, you need to have some sort of study on what exactly will go with your space as well as style. First of all, you should look over what style you want to include in your space, whether modern, traditional or contemporary. These racks come in different materials such as wood, metal, bamboo, steel and a lot more. You just need to pick the most appropriate one that will fit in perfectly with your place and will also increase its beauty. While picking the magazine rack, ensure that you pick the most efficient one that not only makes a functional addition to you place, but also make you minimize your clutter, enhancing the environment and space of your home. Whatever type, style, pattern, color, material, shape, finish and size of magazine rack you pick, it will surely add a charismatic accent to the whole room. But, considering and buying the most appropriate rack is also very important, in order to give that exclusive presence to your place. The one you decide on must complement the existing décor of your place, making it appear more personal as well as stylish. The size that you pick must be appropriate enough to hold all the magazines that you have in your place, it should neither be too large, nor to small according to number of magazines that are incorporated.